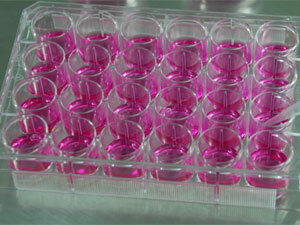 Biousing cell culture plates are lighter than the other well known international brands. This means more advanced mould design and injection molding technique. The transparency of Biousing products is excellent and the detection background is lower than that of the other international brands.